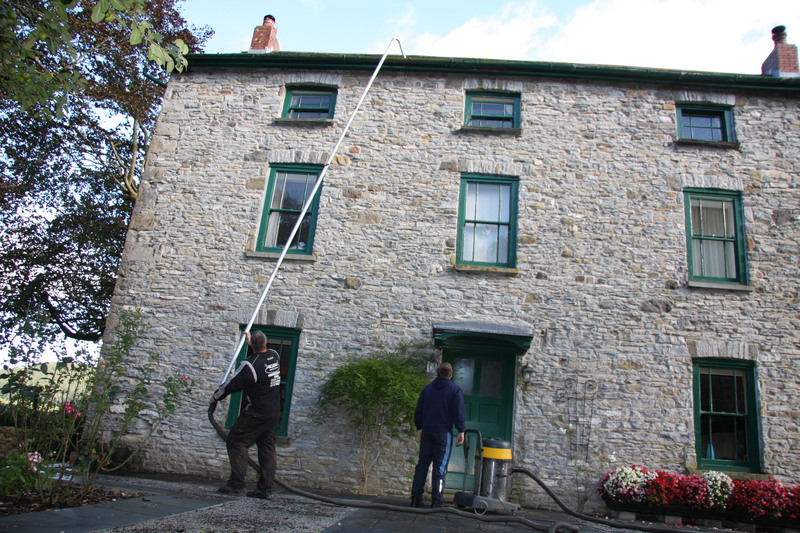 Cleaning of windows in and around the Llandeilo area Carmarthenshire. 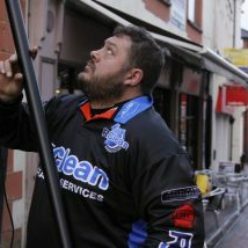 Our professionally skilled window cleaners can clean windows of shops, offices and residential homes and domestic property in Llandeilo. 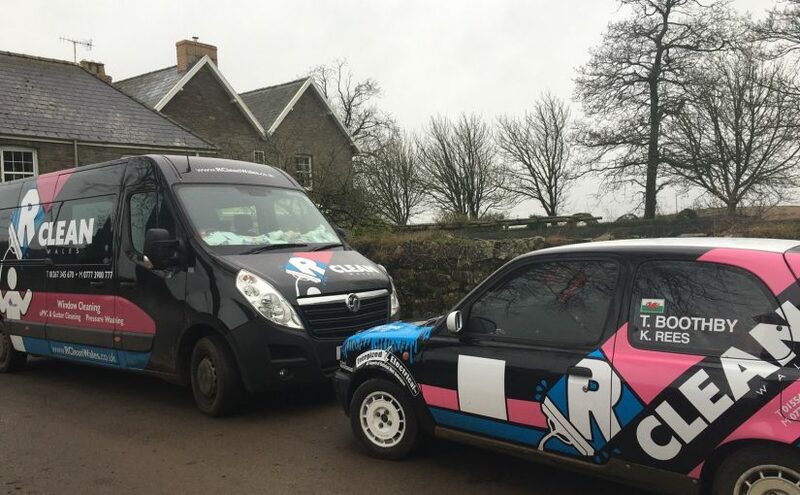 Our window cleaning services are just part of the cleaning services on offer within the Llandeilo area, Booking of our window cleaning services is as easy. Call us today to discuss how often you require a window cleaner to clean your windows and we will book you on our system. 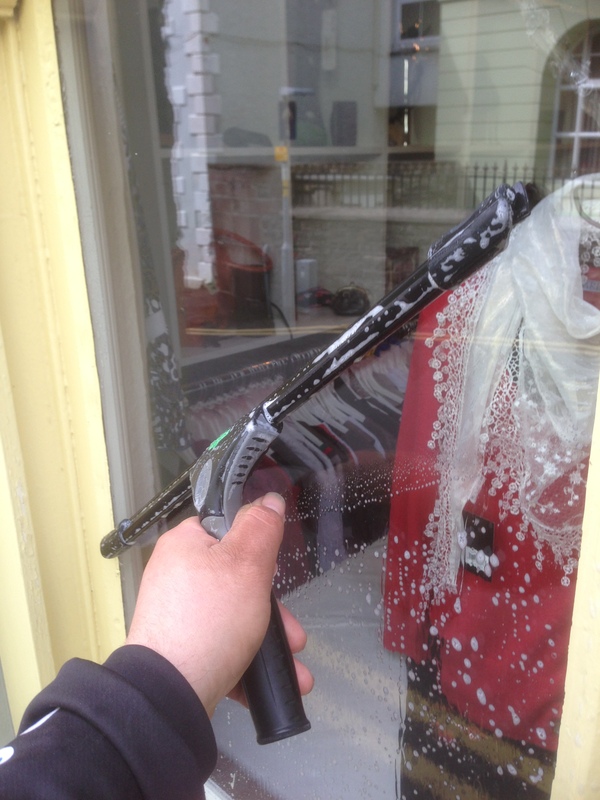 We offer window cleaning weekly in Llandeilo and deliver our window cleaning services to shops in llandeilo all year round. Call 01267 345670 to book our services in Llandeilo.